Most Americans shop using cash alternatives. Carrying cash around is inconvenient and risky, and paying by check is often a hassle. Furthermore, cash and checks will do you no good for your online purchases, as you will need some kind of account that allows you to pay for your items electronically. 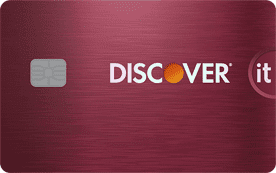 One option is a charge card, which primarily differs from other card types in a number of ways. Below we’ll take you through the ways and show you a few of the top charge cards available, as well as some of the best alternatives. You are expected to pay the balance in full on the monthly payment date. 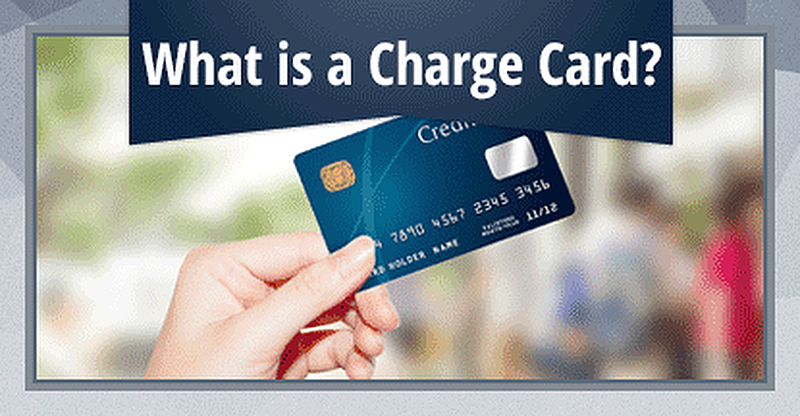 There is no interest rate with a charge card, although annual fees and late charges apply. There is no credit limit on a charge card, but that doesn’t give you unlimited spending. Since there are no credit limits, charge card balances are not included in your credit utilization percentage and therefore don’t affect your credit score unless you fail to make timely payments. As mentioned, charge cards don’t extend credit beyond the monthly payment date and have no credit limit. Credit cards, by contrast, allow you to pay off your balance over many months, although you’ll have to pay interest on the unpaid amounts. Credit cards have a preset credit limit, and will decline purchases and/or apply penalty fees if you exceed the limit. Debit cards are tied to your checking account, and will trigger overdraft charges or rejected transactions if you spend more than your balance. Prepaid cards link to cash accounts, and much like gift cards, only allow spending up to the amount credited to the card. American Express dominates the charge card market, and you need to have a good-to-excellent credit score to qualify for these cards. Check out the following three Amex charge cards popular among consumers who qualify for them. All carry no interest charges, can earn rewards, and provide a number of premium services, such as extended warranties, travel accident insurance, and much more. The Platinum Card provides 60,000 points when you spend $5,000 on purchases during the first three months. The annual fee is $550, and the card earns up to 5X Membership Rewards points. One of the more notable perks of this card is its annual $200 Airline Fee Credit when you fly on select airlines. Terms apply. American Express® Gold Card provides 25,000 points when you spend $2,000 on purchases during the first three months. The annual fee is $250 a year, which can be partially offset by the annual airline credit and monthly dining credits. The card earns up to 4X Membership Rewards points on dining and grocery store purchases. Terms apply. The Green Card provides 25,000 points when you spend $1,000 on purchases during the first three months. The annual fee is $0 for the first year and $95 thereafter. The card earns 1X and 2X Membership Rewards points, and offers all of the purchase protections associated with being an Amex member. Terms apply. Credit cards offer certain benefits not available with charge cards. 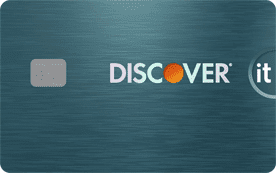 They allow you to space out your payments over a number of months, can be obtained by folks with credit scores less than good (see our card reviews for poor credit), and generally offer a wider variety of targeted rewards for air miles, cash back, balance transfers, and business rewards. If you’re looking for payment flexibility, the ability to earn rewards in specific categories, and no annual fee — a credit card is the way to go. Can You Afford to Pay the Balance Each Month? Charge cards offer a convenient way for consumers with good or excellent credit scores to pay for purchases without using cash or checks. They have high annual fees, but you don’t have to worry about interest since you have to pay the balance each month. Of course, this means charge cards aren’t for everyone. Credit cards, on the other hand, offer convenient financing, have lower annual fees, and offer more targeted rewards programs. If the idea of being responsible for paying your balance off each month makes you nervous, a traditional credit card may be the better option.